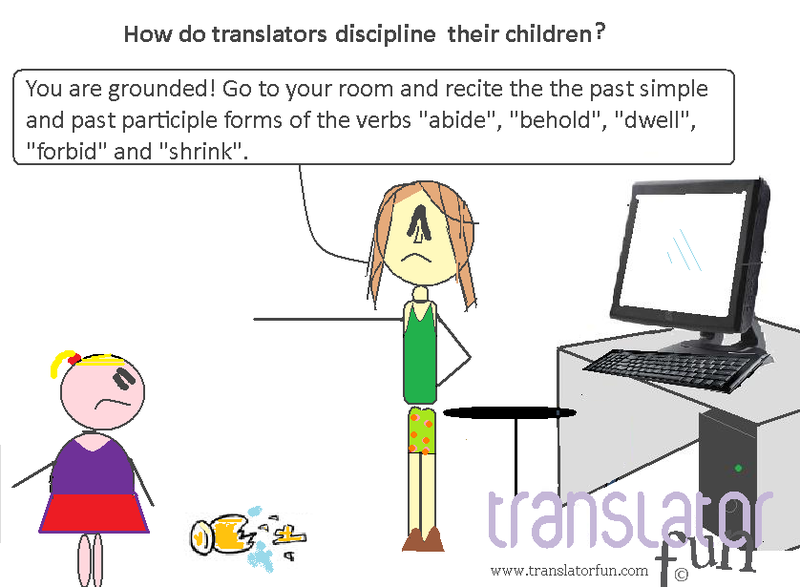 How do translators discipline their children? This entry was posted in Best practices, Freelance translator, language, lifestyle and tagged freelance translator, translation, translators by Romina Bona. Bookmark the permalink. Reblogged this on I translate, therefore I am.